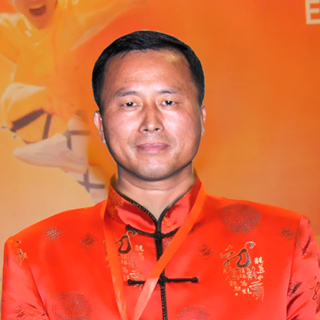 Fu Biao Delivered a Speech on the Op..
Gao Xiaojun Declaring the Opening of..
2014 the 4th Beijing International W..
President of Chinese Wushu Associati..
Fu Biao Made a Passion Speech at the.. 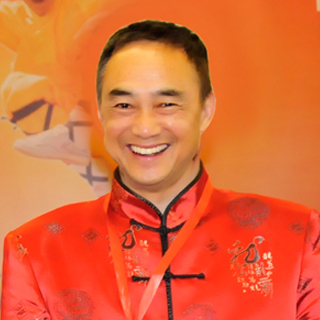 The Closing Ceremony of 2014 the..
2014 WKC:CCTV, Global TV Made a ..
2014 WKC Instructor & Team Leade.. 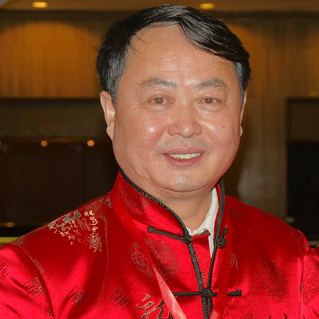 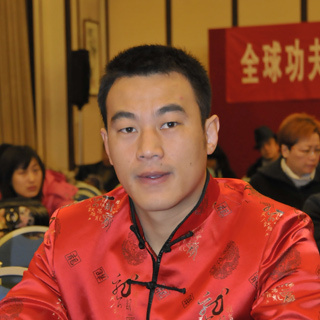 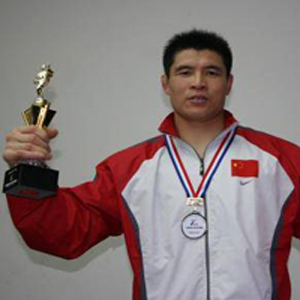 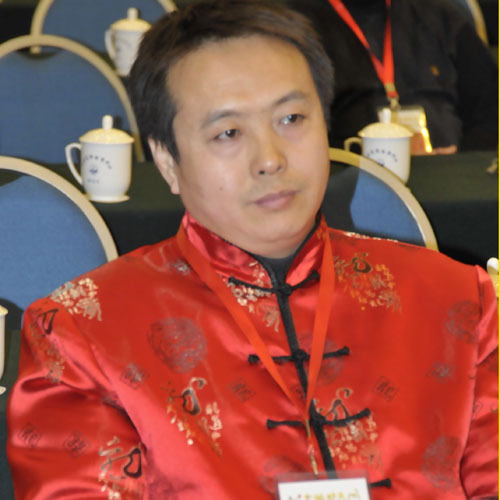 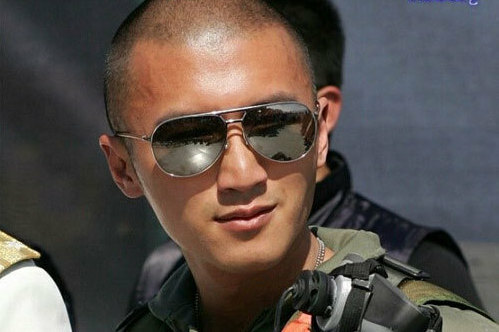 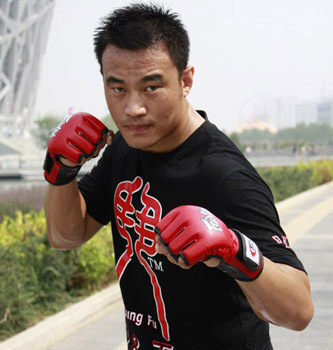 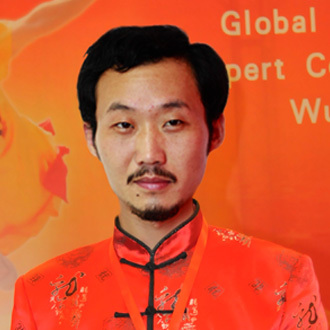 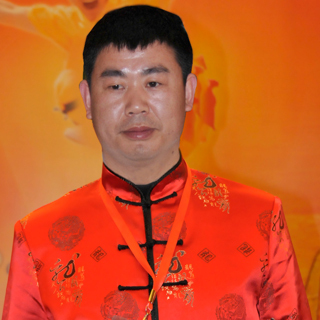 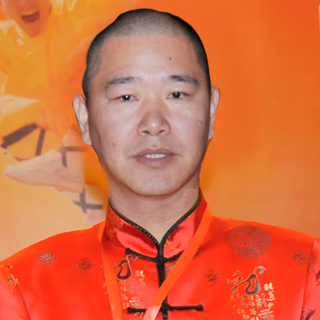 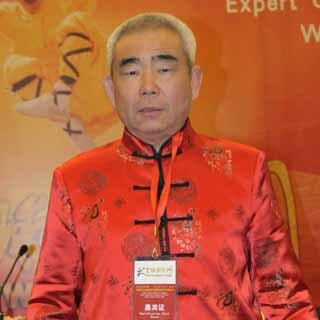 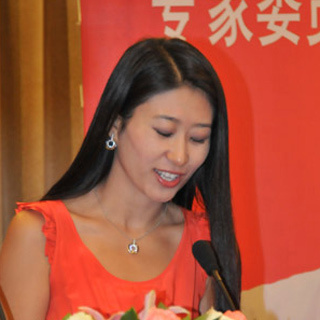 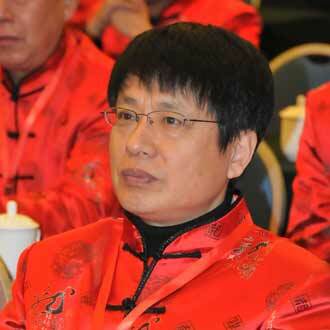 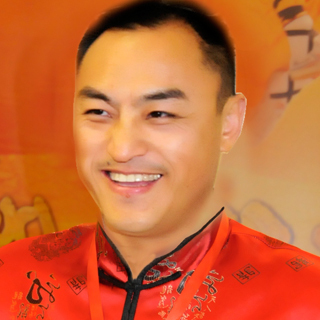 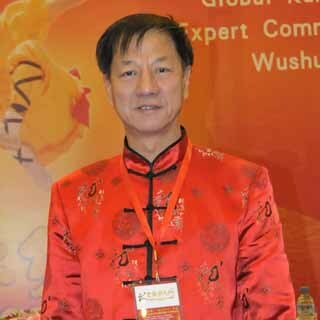 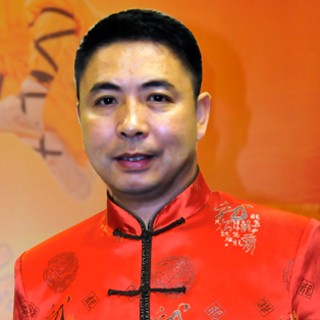 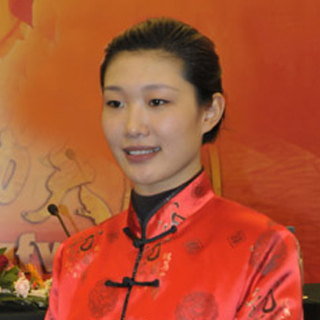 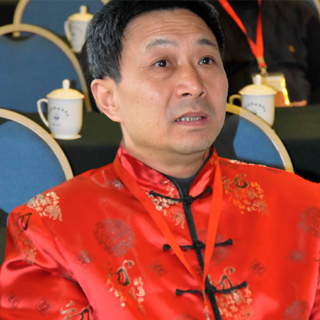 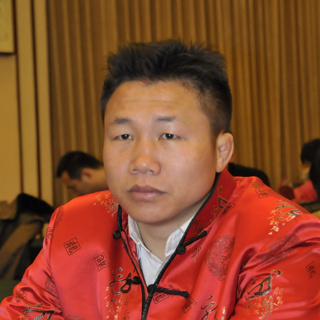 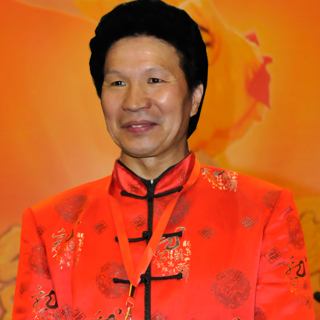 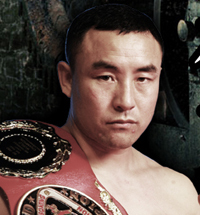 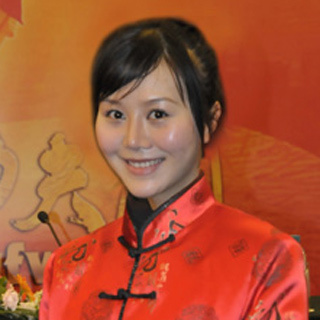 Hot Spot of 2013 WKC--Foreign Fr..
· The Fifth Guangzhou Vanke Owner..
· The first national wushu confer..
· 2014 Beijing International Wush..
· 2014 Wushu Exchange Conference ..
· 2014 7th National Wushu Work Co..
· Mainland and TaiwanVSEurope and..
· Beijing Amateur Sports School S..
· 2013 Barnaul the Third Session..
· 2013 Beijing Youth Wushu Sanda ..
· 22nd Anniversary Celebrations o..
· Review: 2012 Martial Arts Kung ..
· Special Focus onThe 9th China Z..
· Sino-Russia Sanda Tournament K..
· Notice :Beijing Youth Wushu Tou..
· Opening Ceremony of 2012 Beijin..
· Closing Ceremony of 201..
· Fu Biao Attending the A..
· The Opening Ceremony of..
· CCTV &Global TV'S Spot ..
· Interview with Fubiao o..
· The 2nd International K..
· Interview with Fu Biao ..
· The 4th WKC Coach&Team ..
· 2014 the 4th WKC On-Sit..
· The 4th WKC Taekwondo C..
· The 4th WKC 's Refree C..
· Russian Fighting Night ..
· BTV Special Concern to ..
· Warrior Trial of Wulin ..